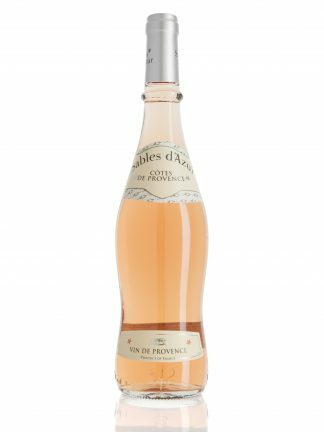 Romain Ott – Winemaker Chateau Leoube has a very famous surname in the Provence region. This is new packaging for Rose du Vallon Tout Simple. 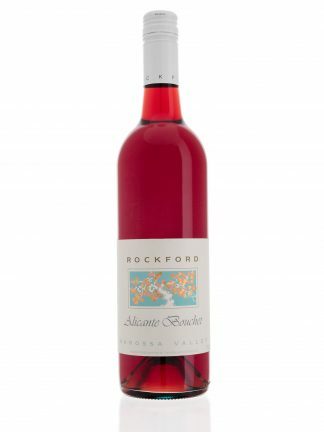 It’s pale salmon-pink in colour, this rose wine is a blend of Grenache and Cinsault, completed by a touch of Syrah and Mourvèdre. A new package for la Rose du Vallon Tout Simple by Romain Ott, the magic word in the world of wine and winemaking. 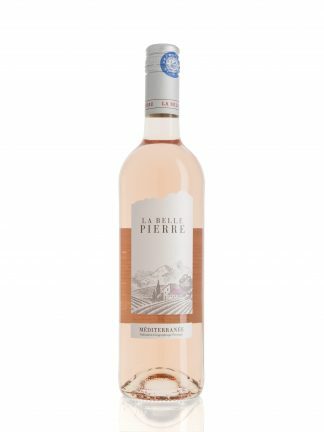 Son of a winegrower and born of a family of winegrowers for four generations, he handles all the productions (wines and olive oils) of Château Léoube. Romain Ott, an agronomic engineer specialising in oenology, has been taking care of the renewal and identity of Léoube since 2000, with passion and great dedication to family’s philosophy. 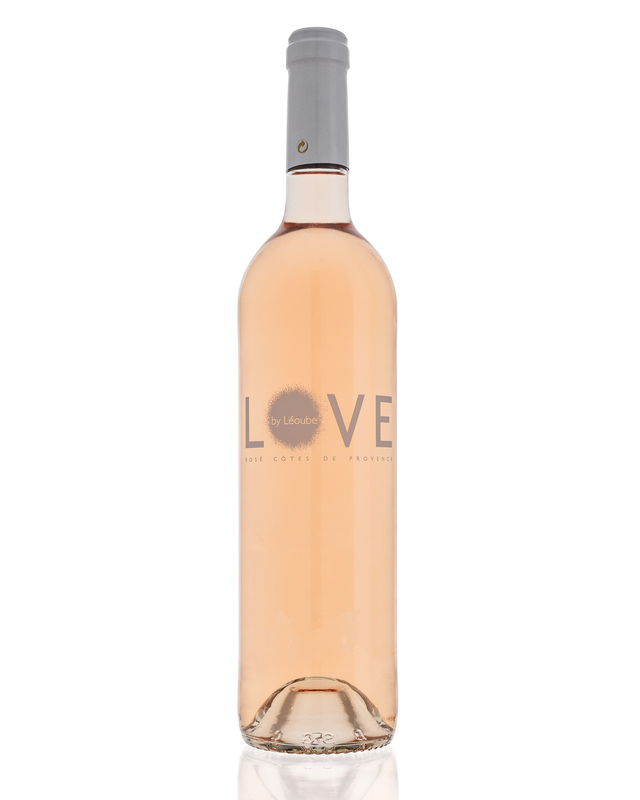 “Producing the best of what the earth can give with love and gratitude…” is Romain Ott’s philosophy, a “Philosophy of the Essence of Wine”, with the utmost respect for the product and traditions, in the subtle search for the healthiest and most balanced grapes possible, for the greatest quality and consistency. At Léoube, we do not look for exuberance in wine, but rather our own style, matter and stability. “The goal is to improve the wines and enhance their quality while maintaining the “Léoube style”: a genuine, precise, fine, balance and elegant wine, dedicated to the pleasure of every moment,” emphasizes Romain Ott. A pleasure to share with friends and family through the various Château Léoube “haute couture” vintages, signs of the estate’s knowledge and expertise.